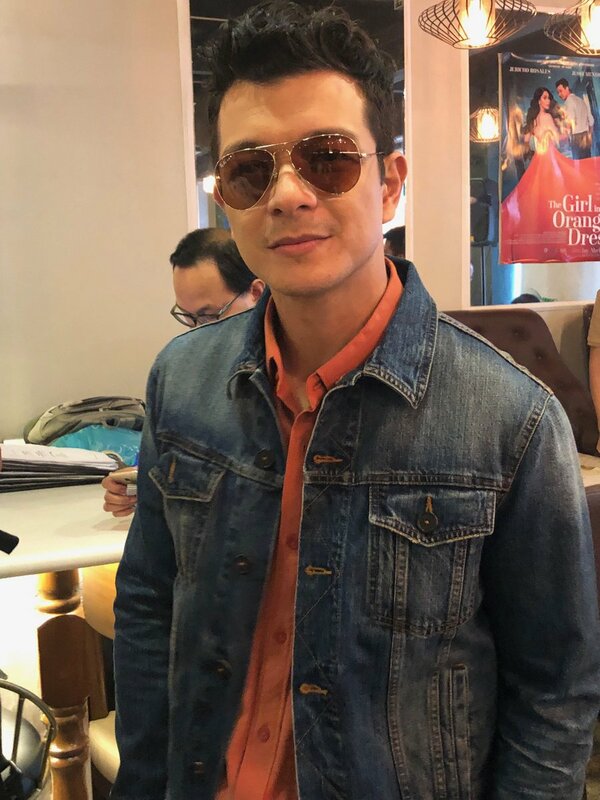 JERICHO ROSALES was not feeling well last Tuesday during the presscon of “The Girl in the Orange Dress” but he showed how professional he is and still attended the affair to help promote his filmfest entry. It turned out he is afflicted with dengue fever so he now has to rest for a while. “The Girl in the Orange Dress” is his second filmfest entry with Atty. Joji Alonso’s Quantum Films. The first one was “Walang Forever”, which won him the Metro Filmfest best actor award in 2016. He was then paired with Jennylyn Mercado. Now, he’s got a new leading lady, Jessy Mendiola. In the movie, he is Rye del Rosario, a big movie star who’s getting fed up with his life in showbiz. One night, he meets a girl in an orange dress in a party. He leaves with her and they end up spending the night together in a hotel. The girl, Jessy as Ana, doesn’t know that he is a well known celebrity and treats him just like some ordinary guy and Rye likes it. But soon, the girl disappears and he doesn’t even know her name. So he looks for her and refers to her as the girl in the orange dress who regards him as a real person and not as just this big-named actor. 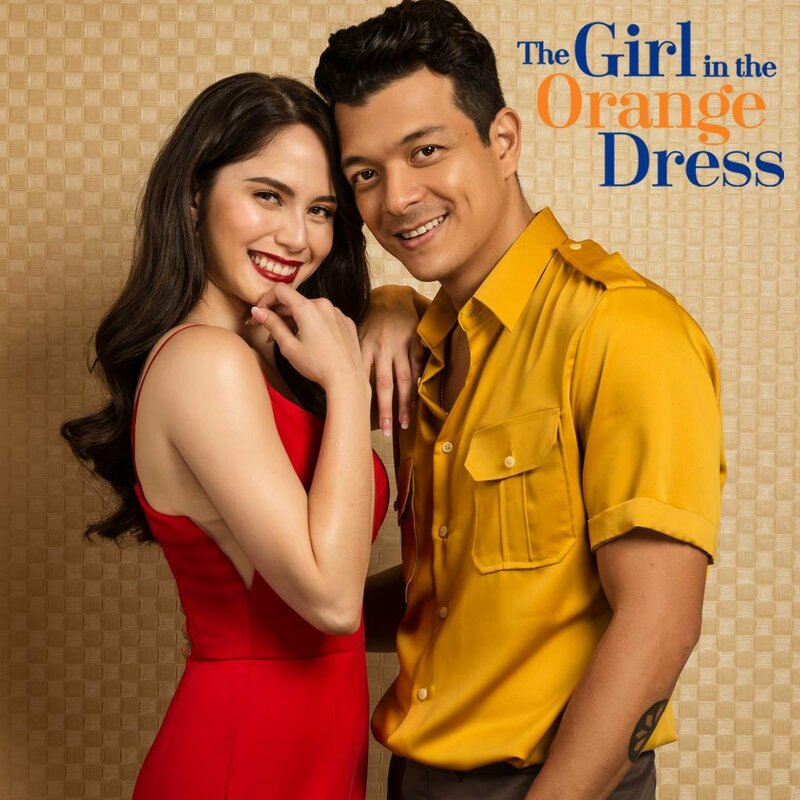 “The Girl in the Orange Dress” has some very special guests headed by real life lovebirds Derek Ramsay and girlfriend Joanne Villablanca who play a couple whose wedding Echo and Jessy attended. Then there’s Jessy’s real life sweetheart, Luis Manzano, who volunteered to do a cameo role and plays a waiter. Echo’s former partner in “Walang Forever”, Jennylyn Mercado, also appears, playing herself as an actress working with Echo’s character. Jen, in case you’ve forgotten, also happens to be an ex-GF of Luis. All these stars appear in the movie gratis et amore. This makes “The Girl in the Orange Dress” truly special and one of the must see films in the coming Metro-Manila filmfest.